for $325,000. The lot size is 75 x 129. Premium Ocean-View property for your Custom dream home! The Community is Under Construction, expected to be finished late Summer/Fall 2019. 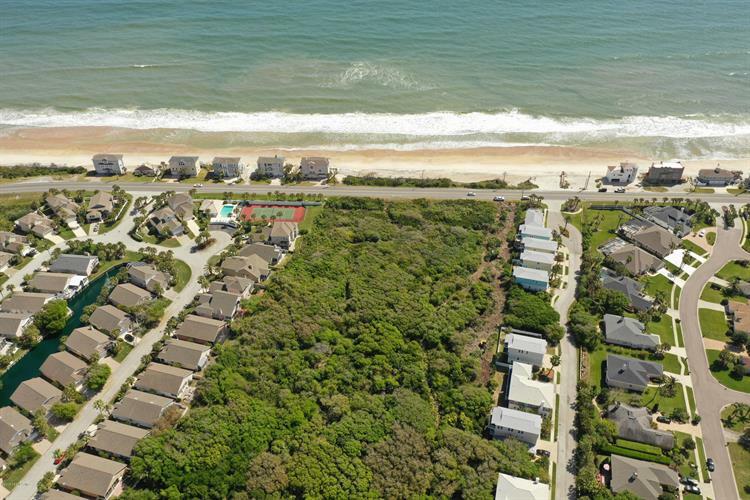 Choose from one of the 28 lots which include 5 Marsh front lots and 3 A1A Ocean-View lots, water and sewer included. 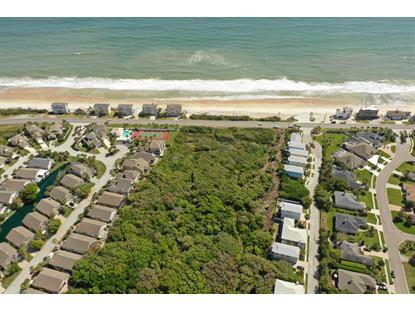 You will have Beach Access via a Private Boardwalk. Bring your Builder or use one of our Preferred builders.